Here's my last take on 1 subject, 5 ways. 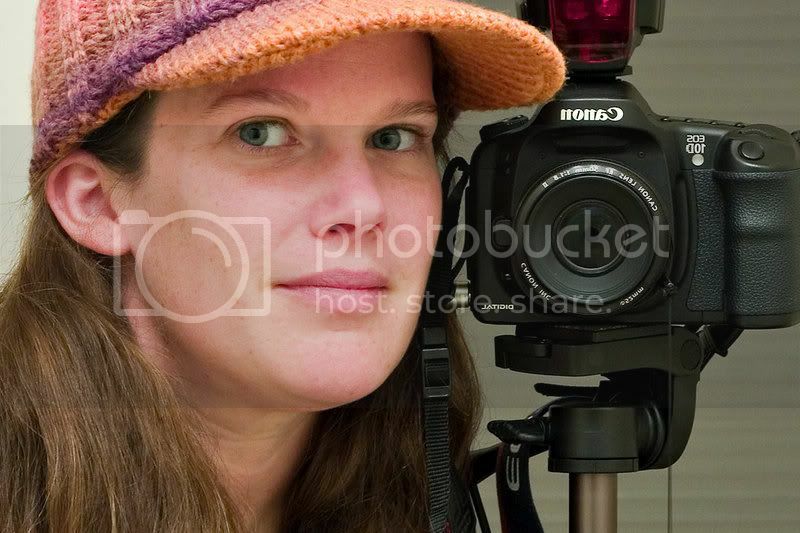 All were taken in AV mode with 50mm lens, ISO 1600, between f2.5 and f3.2, with shutterspeeds between 1/60 and 1/160. I applied both a b&w conversion and midnight sepia on the last 2 shots of the feet, which one do you like better? 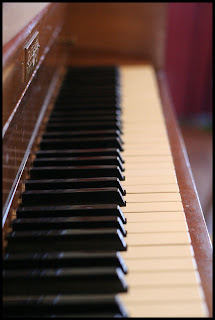 (I cloned out the scuff marks on the piano on the b&w, but not the midnight sepia.) HHCC please!!! Thanks for looking! I love this series. 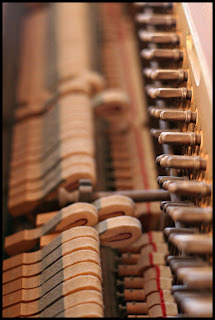 The DOF is great & I adore the picture of the hands on the keys. Very nice! the feet are it for me-the black and white one. great job! 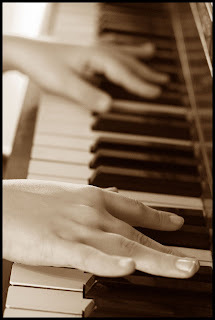 Love the shot of the hands playing. Well done. The first and second shot look a tad bit dark to me, but otherwise are great. I personally like the B&W of the feet. I'm a sucker for the midnight sepia feet! I really like the b&w feet! Very cool. On that b&w of the feet - how cute would it be with the cat at her feet too?